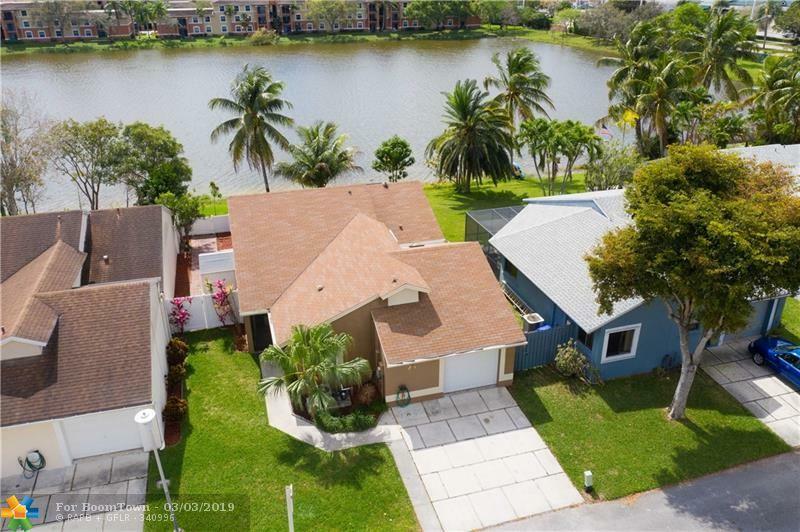 Welcome yourself home to this renovated and well cared for 3bed/2bath lakefront home in the quiet and safe community of Pembroke Pines. 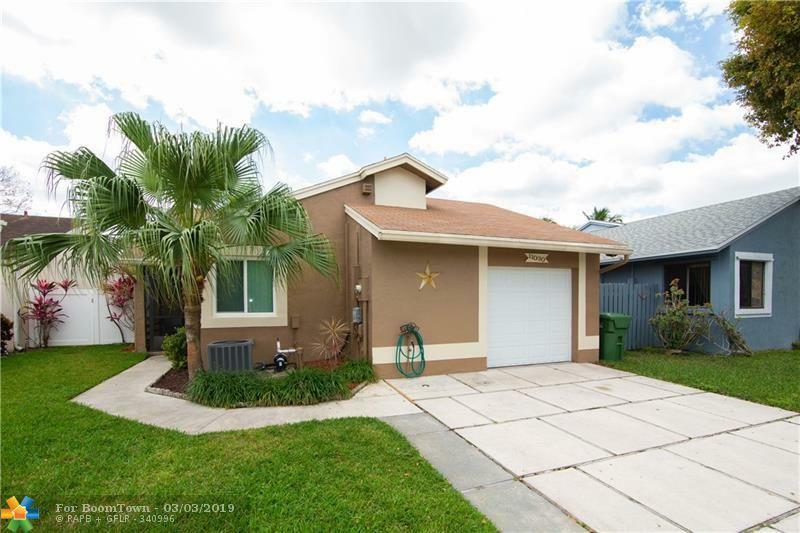 The location of this home is ideal for any young family looking for access to great schools and a private low HOA community. 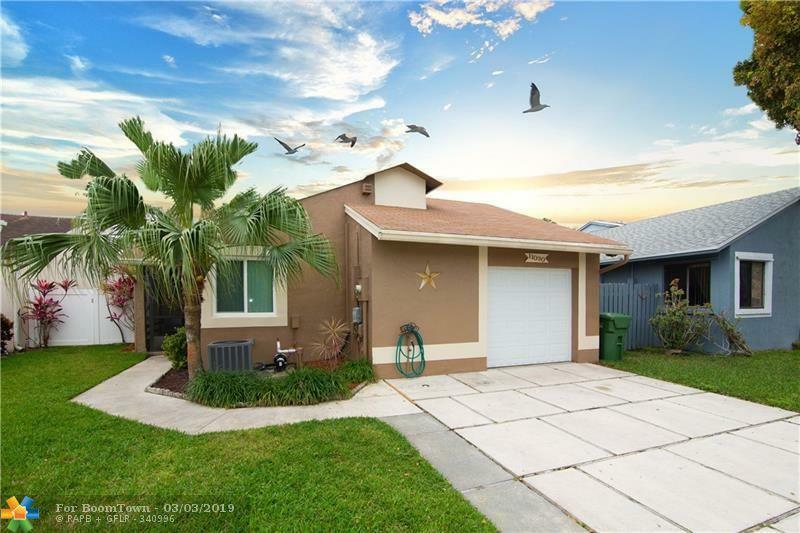 This home is minutes away from the Miramar Town Center, Pembroke Lakes Mall, CB Smith Park, Shops at Pembroke Gardens and Dolphin Stadium mean you will always have something to do! 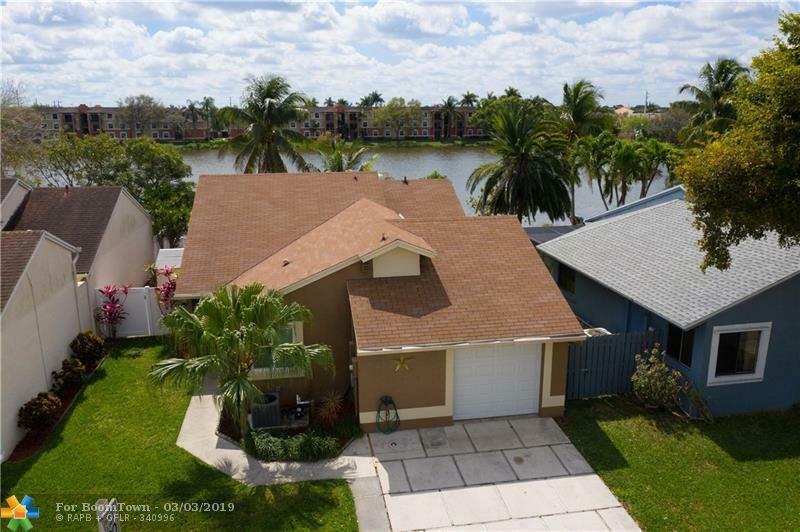 Renovations to the home include new paint inside and out, impact windows and doors, new garage door, Alexa smart home features, newer appliances with warranties, lake fed sprinkler system, a bonus office/den and much more! The garage has been built out to offer additional storage in addition to the extra shed with electric in the back yard. This listing is courtesy of The Dupree Team / Keyes.